The historic town of Stirling and surrounding Stirlingshire area have so much going for it in terms of places to visit, amazing walks, academic heritage and offers a wonderful quality of life in terms of an environment to live and work. Places worth a visit always include Stirling Castle, Battle of Bannockburn Experience and the National Wallace Monument. The Medieval Old Town of Stirling is a wonderful place for a day out and there are many places of cultural interest and places to eat and be entertained. 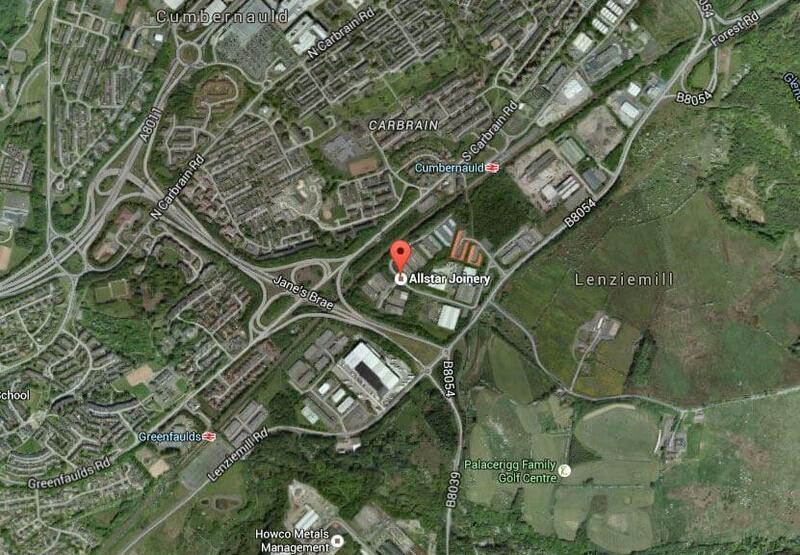 Stirling has a strong commercial business sector and is within easy access links to Glasgow and Edinburgh. Victoria Guest House – Full refurbishment.